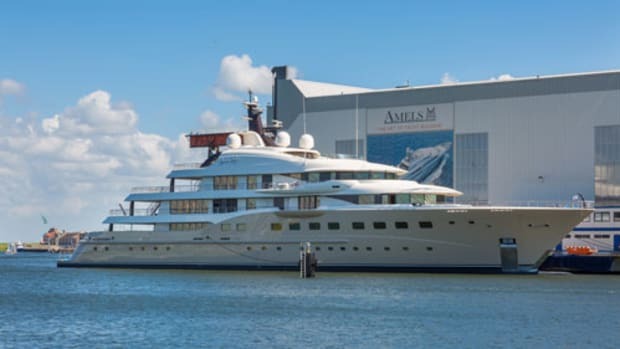 A tour of the Amels yard unveils a shipyard that's clearly running on all cylinders. 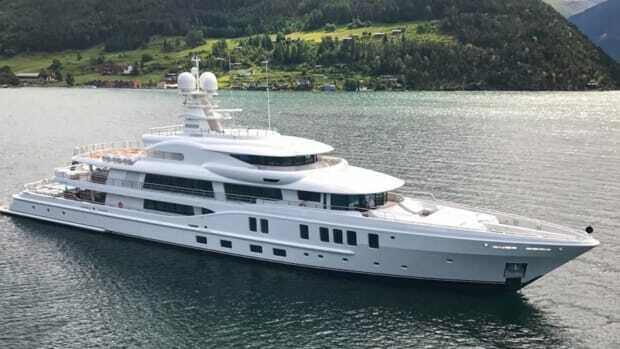 In the wake of recent deliveries of the 83-meter Here Comes The Sun—Amels’ largest yacht built to date—and the 55-meter Driftwood, the 20th in Amels&apos; 180 line to be delivered, it remains business as usual at the shipyard. While ten projects are currently underway, perhaps the biggest buzz around the yard is about the builder’s first Amels 188 (57.7 meters), which will feature Amels’ hybrid switchboard solution, making her—at time of publishing—the first Tier 3 clean-certified yacht in the world. Exterior design is by Tim Heywood. 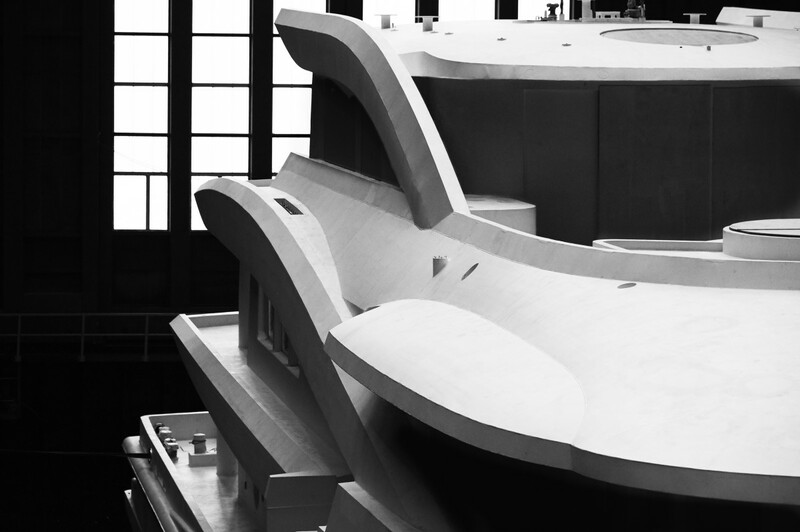 One of the first photos of the new Amels 188, in production in Vlissingen. 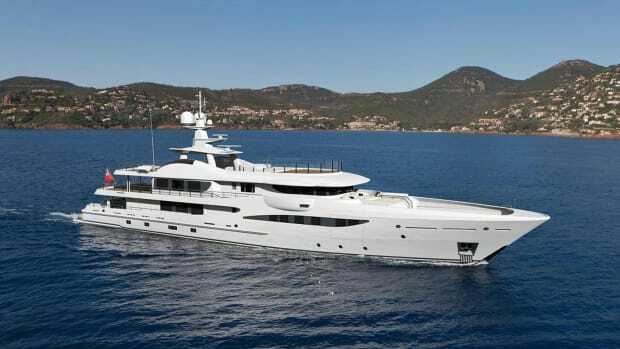 · The latest 55-meter Amels 180. Delivery summer 2018. 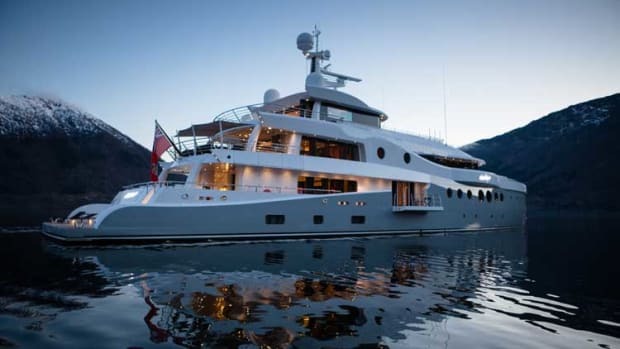 The Amels 180, LILI, is scheduled for delivery in June. 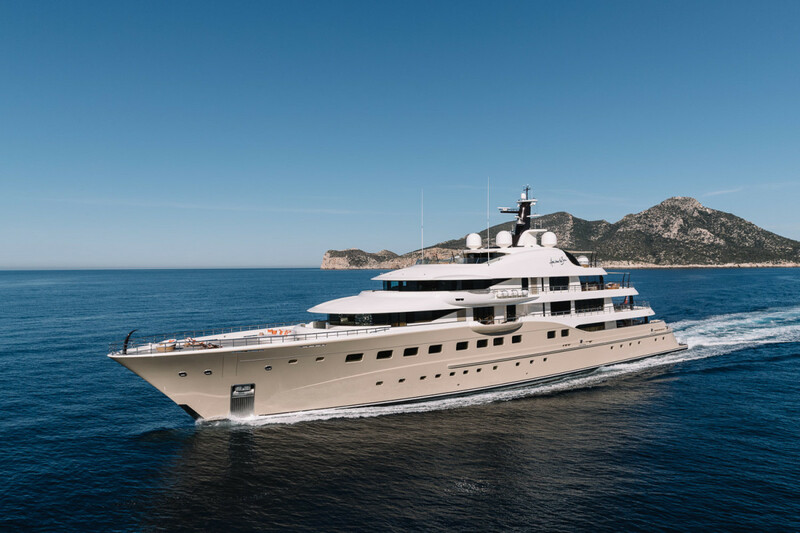 · The second 74-meter Amels 242. Exterior design by Tim Heywood. Interiors by Winch Design. Christened Tuesday, May 30. · The third Amels 242. Details are still under wraps. 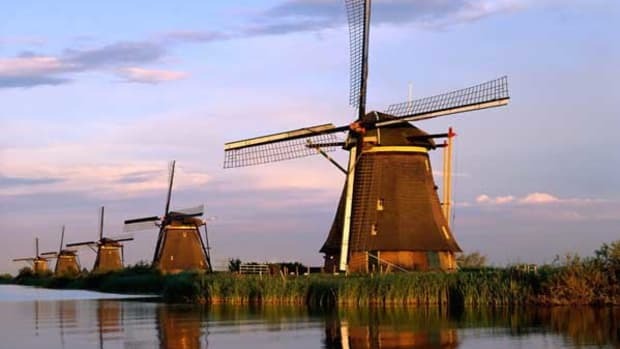 · Plus two other projects marked highly confidential. 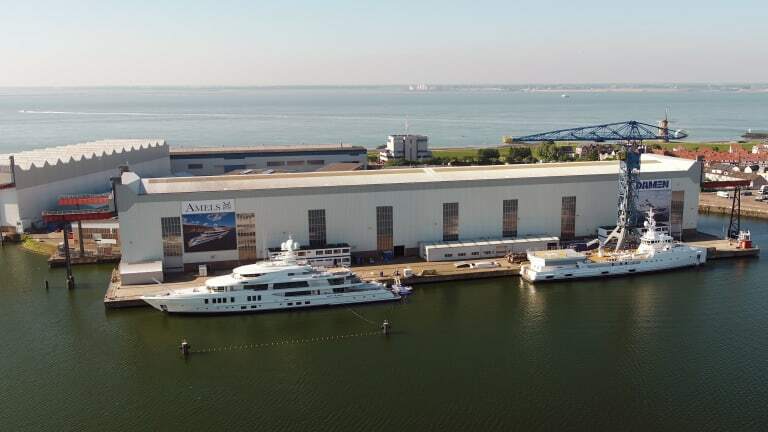 Amels, which is located in the Dutch port of Vlissingen, also indicated it will soon be unveiling a new Amels full-custom concept, which would become the first Amels over 100 meters in length. 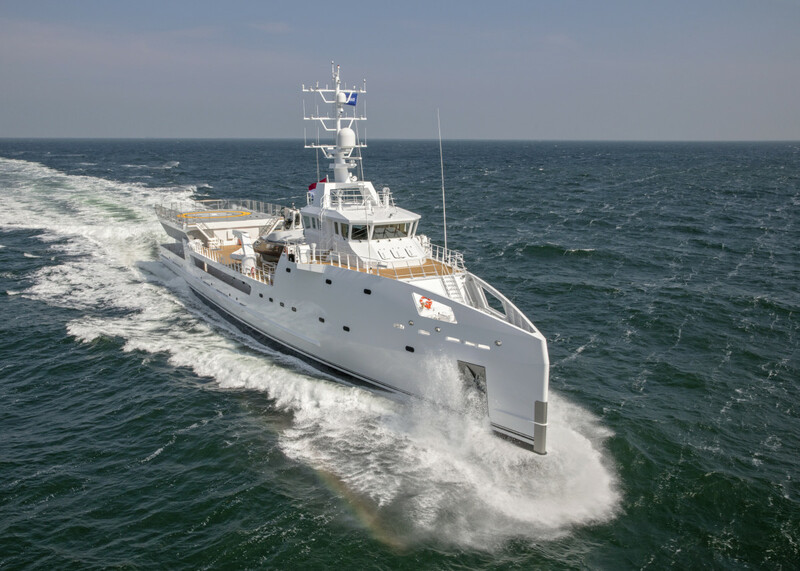 Included in the tour was a sea trial aboard Damen’s new flagship yacht support vessel, Game Changer. 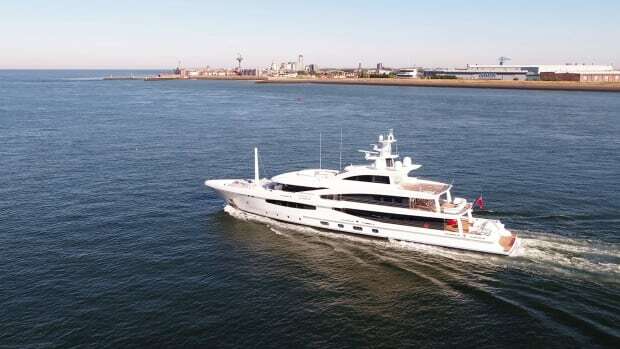 Damen seems to have become the established leader in the rapidly growing niche, with a total of 11 yacht support vessels delivered to date or in construction. 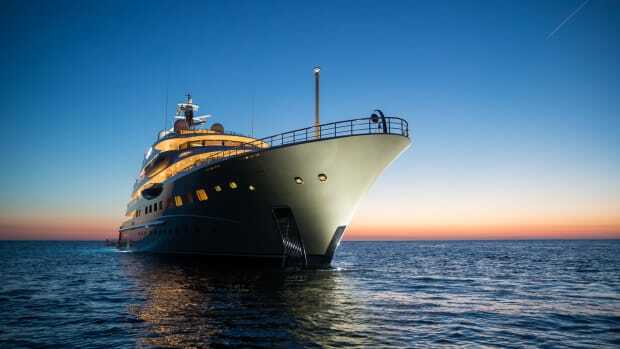 It’s easy to see why the yacht support vessel market is experiencing such a boom, as the demand rises for more cutting-edge toys and greater access to off-the-beaten-path cruising destinations. 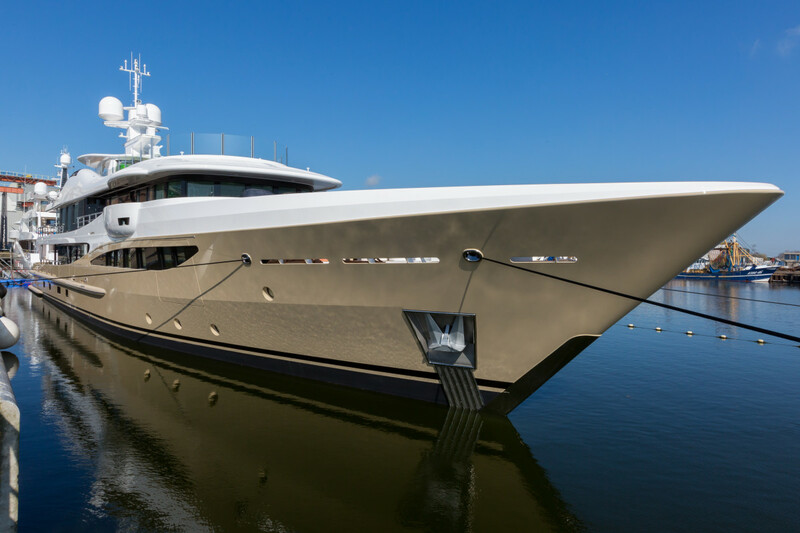 The 227-foot (69.15-meter) Game Changer showed off its performance capabilities with an eye-popping 21-knots and comfortable stability. 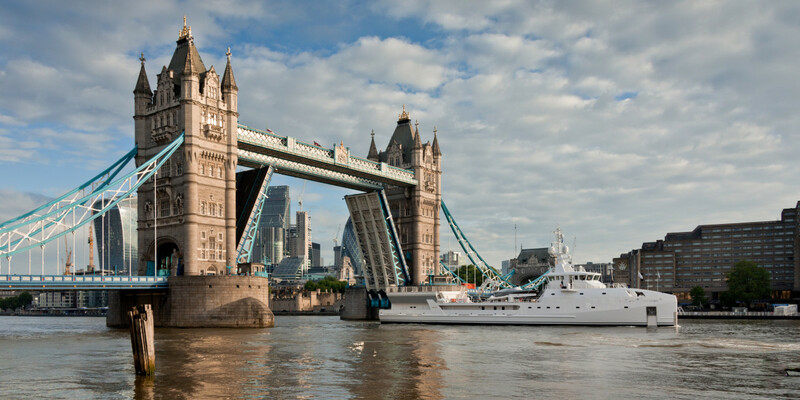 She was most recently spotted on the Thames in London, where she spent three days promoting the builder’s range of yacht support vessels, which also prompted serious discussions about regulations involving safe helicopter operations. Game Changer offers a fully certified LY3 helideck suitable for charter or commercial use. She can accommodate larger helicopters with 5-ton maximum take-off weight and D14 rotor diameter. These long-range aircraft can land safely night and day in a wider weather window. Lowering the helicopter into the hangar protects it from the elements so it can refuel on board and be made available for take-off without disrupting the mothership. The hangar and refueling systems—featuring Jet A-1 fuel tanks holding up to 10,000 liters—are built to the highest safety and fire-fighting standards. 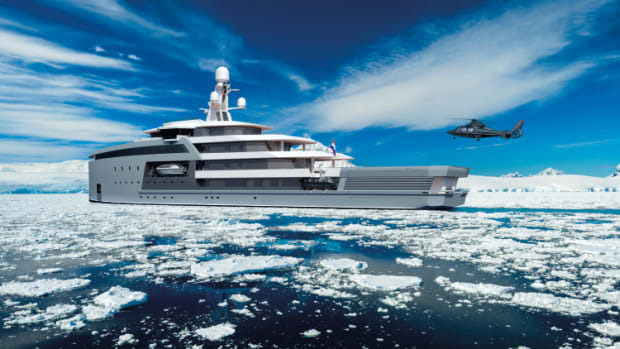 In addition to Game Changer’s helicopter capability, she also offers a number of purpose-built yachting features and quality finish. 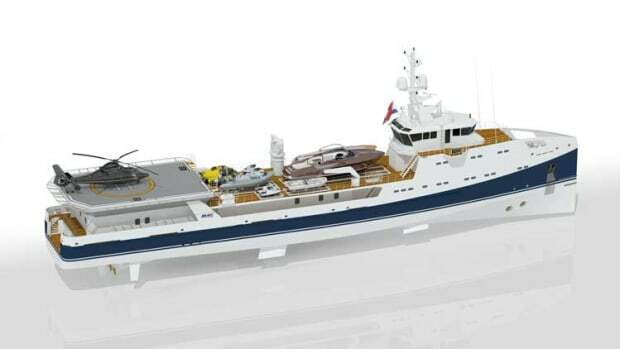 Game Changer is the fourth Yacht Support vessel in the 70-meter segment, across the broader range based on Damen’s patented Sea Axe range of offshore vessels, of which Damen has sold more than 200 hulls. 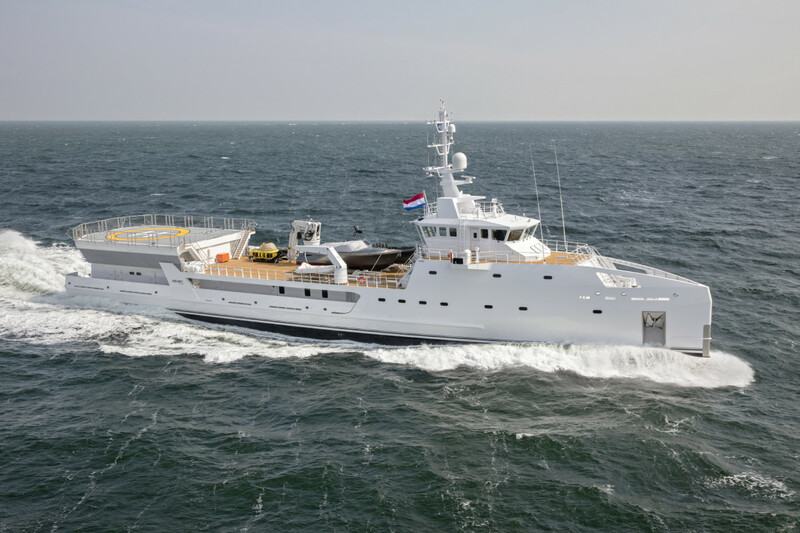 Damen plans to have another yacht support vessel on display this year in Monaco.